For the love of food. Our chickens’ eggs and meat are fresher and more delicious than any store bought substitute, and may be more nutritious as well. For control. Producing these foods at home means that we know the exact conditions under which the birds live and die, and can optimize these conditions for the health and comfort of our flock. We let our birds forage on fresh pasture daily, feed them organic feed, and let them snack on fruit and vegetables from our garden. The meat birds are butchered on-site, so they don’t have the trauma of traveling to a slaughterhouse on the final day of their lives, as so many commercially-raised birds do. We like to think that these animals have pretty good lives, up until the last minute or so. To reduce fossil fuel use. Although we remain deeply dependent on fossil fuels, we have been trying to remove them from our lives where we can. Raising chickens at home removes the fossil fuel use for transporting eggs and chicken meat to the store and then to our house. It also means all aspects of our meat and egg production are transparent to us, allowing us to evaluate which fossil fuel – dependent processes can be eliminated and replaced with more environmentally reasonable alternatives. For recycling. As an added bonus, chickens convert our food scraps into eggs, meat, and fertilizer, which is a pretty cool transformation. For aesthetics and ambiance. 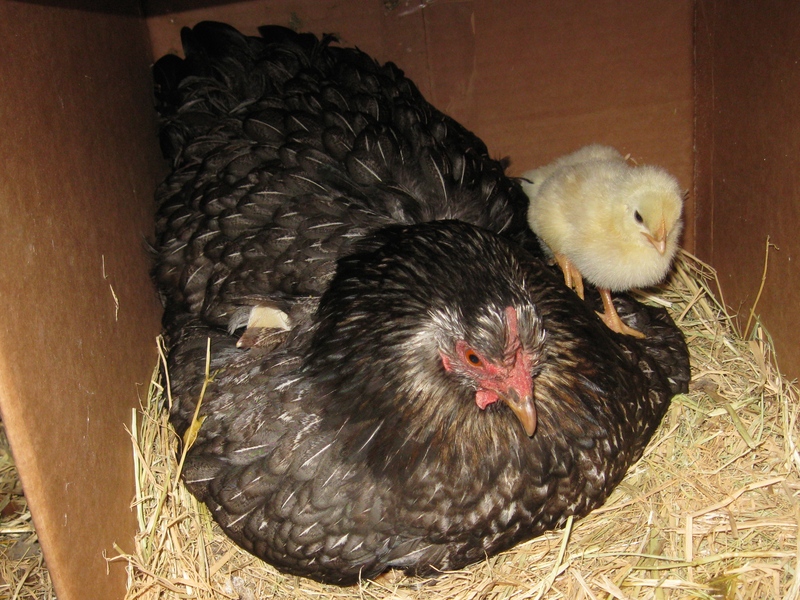 Little baby chicks ping-ponging around the coop, learning to scratch and drink and chase insects, are adorable, and adult chickens are gorgeous, entertaining, and provide just the right soundtrack to a country homestead. For educational value. Does it make economic, ecological, environmental, and/or time use sense to raise this small flock on our own? We didn’t really know, when we started out, so we’ve been taking notes. Sharing our findings here, we hope to help other people decide if and how to raise their own backyard flock. We have made a lot of changes along the way in response to new challenges and goals, and will be talking about some of those here.